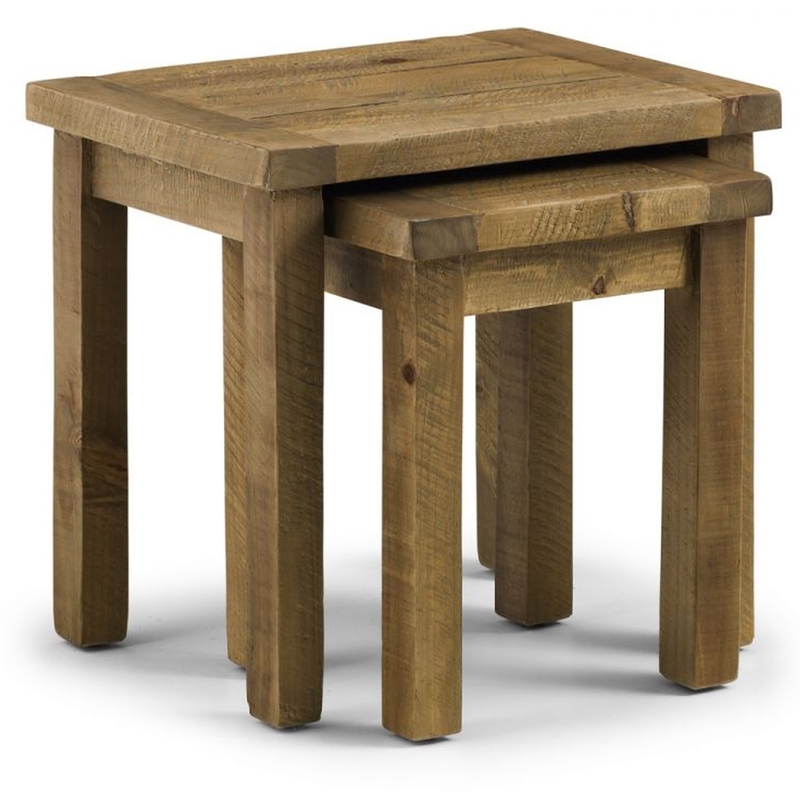 Add some practicality to your home by introducing this stunning Aspen Nest of Tables. It has a gorgeous design which is sure to stand out and amaze, whilst also tying your room together. The 3 tables fit perfectly into each other, making it even more useful.